Today kicks off 15 years of the annual Oregon Archaeology Celebration (OAC) Friday evening lecture series here at Smith Rock State Park, and the line-up will not disappoint. In exchange for your $5 parking pass, you get four evenings of fascinating information from some of the region's most renowned scientists in their fields. "A Tale of Two Sites: A Comparison of Two Columbia River Rock Art Locations." "Seeing Beneath the Soil: Remote Sensing Techniques in Archaeology." 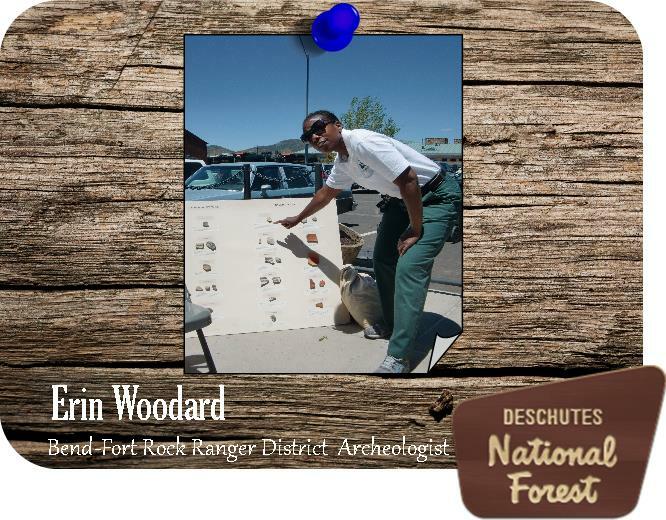 "Challenges and Solutions to Preserving Rock Art in Central Oregon." "Archaeological Preservation Issues Along the Owyhee River."